Neither aflibercept nor ranibizumab for neovascular age-related macular degeneration (nAMD) were better than the other in improving visual acuity over a 12-month period, according to a new report. Ranibizumab neutralizes all forms of vascular endothelial growth factor A, while aflibercept neutralizes the growth factor isoforms plus a placental growth factor. The differences may present differing efficacy and safety profiles when treating nAMD. 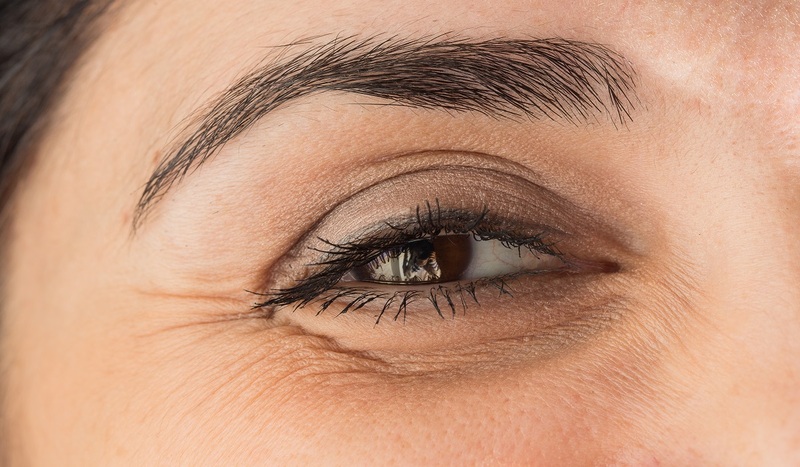 Investigators from the University of Sydney, Australia, analyzed 12-month visual outcomes and injection loads in 278 patients treated with either aflibercept or ranibizumab for nAMD in a treat-and-extend regimen. The patients were recruited from The Comparison of Ranibizumab and Aflibercept for the Development of Geographic Atrophy in (Wet) AMD Patients (RIVAL) trial, conducted across 24 Australian sites between April 2014 and October 2015. Each of the patients’ eyes were treatment-naïve and had a visual acuity (BCVA) score of 23 or greater. The patients were about half men, half women, with a mean age of 77 years. The baseline best-corrected visual acuity score was 65.3 (or about 20/50) in the ranibizumab arm and 65.1 (or about 20/50) in the aflibercept arm. The patients were randomized to receive intravitreal injections of 0.5 mg of ranibizumab or 2.0 mg of aflibercept. After 3 monthly injections, the patients began their treat-and-extend period. The mean BCVA letter score change from baseline was 7.2 for the ranibizumab arm and 4.9 for aflibercept. Investigators noted that the mean number of injections was 9.7 in both arms. The team also noted that the mean change in visual acuity letter score in the aflibercept arm was low (0.1) at week 4 compared to the ranibizumab group (2.5). They were “unable to explain this result at week 4” based on any of their available data, they wrote. This difference between the groups after the first injection was likely not clinically significant due to the very good baseline visual acuity for both groups, they said. Investigators involved in the trial did not respond to requests for comment at the time of publication. Editorialists wrote in a related commentary that macular atrophy – possibly a result of long term anti-vascular endothelial growth factor (anti-VEGF) treatment—may be one of the most important factors associated with visual outcomes following nAMD treatment. While there is limited research on the risk of macular atrophy in eyes treated with aflibercept, the results of a risk assessment of macular atrophy after treatment with aflibercept versus ranibizumab is expected at the completion of the full study. The study, “Effect of Ranibizumab and Aflibercept on Best-Corrected Visual Acuity in Treat-and-Extend for Neovascular Age-Related Macular Degeneration,” was published online in JAMA Ophthalmology.